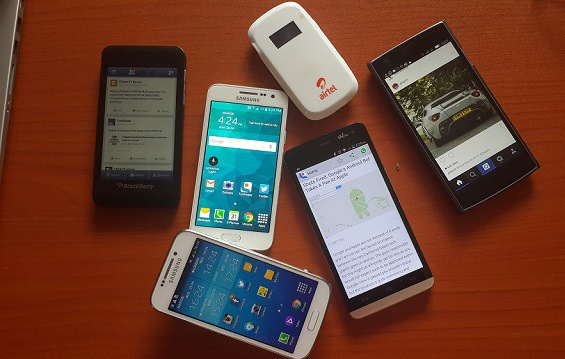 Under the period, Kenya’s internet penetration rose by 11% to stand at 82.6% of the entire population. The number of internet users grew to 35.5 Million users from 31.9 Million users in the last quarter. The total internet user figures represent the total number for mobile subs, fixed, satellite among other offerings. It is important to note the figure given for internet users relies on the methodology provided by the ITU. This of course means there are chances of double counting in this data. The number of internet subscriptions in the quarter stood at 23.9 million up from 21.1 million users. Mobile data subscriptions grew by 10.2% to 23.7 Million subscribers from 21.5 Million in the last quarter. In the mobile internet space, Safaricom maintained its top position with 63% market share, a figure that remained unchanged from the previous quarter. Airtel Kenya had an 18% market share an increase of 0.5% while Orange followed with 14%, a 0.6% increase from 13.4%. Equitel had 5% market share.